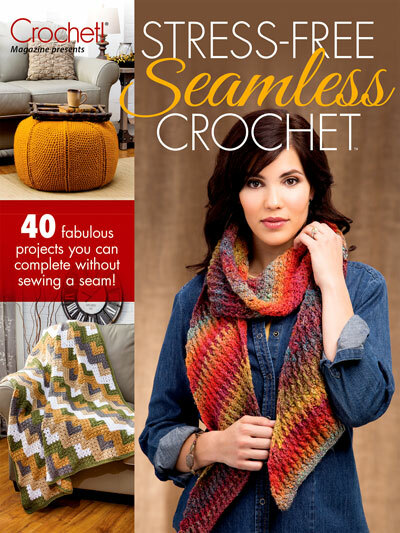 Create fabulous crochet fashions and accessories without the dreaded step of sewing the pieces together with the 40 projects found inside Stress-Free Seamless Crochet. 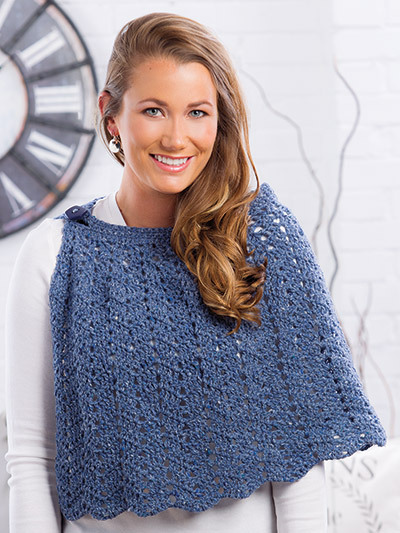 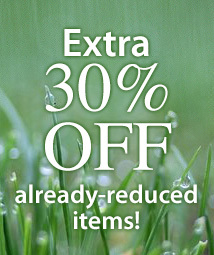 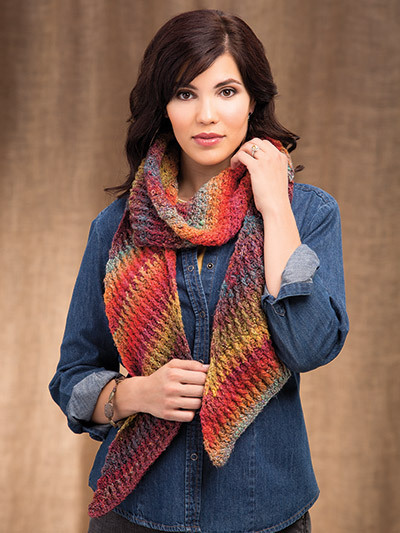 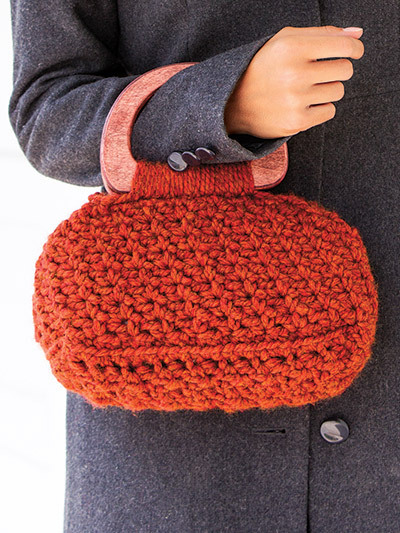 Don't hesitate to begin your next project just because you dread finishing it -- this eclectic collection of crochet includes a vest, a skirt and a sweater, as well as shrugs, scarves, wraps, totes and more, all with no seams! 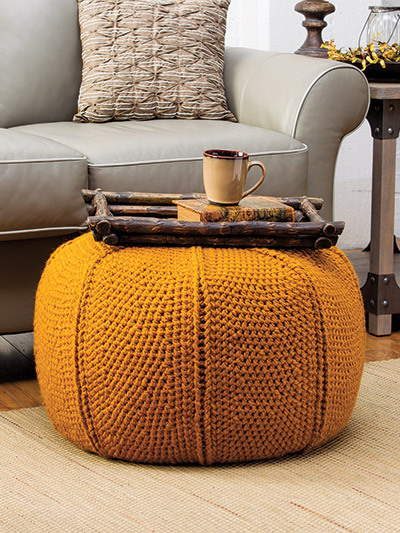 Also find chic crochet home accents such as throws, a table mat and runner, baskets and a pouf ottoman. 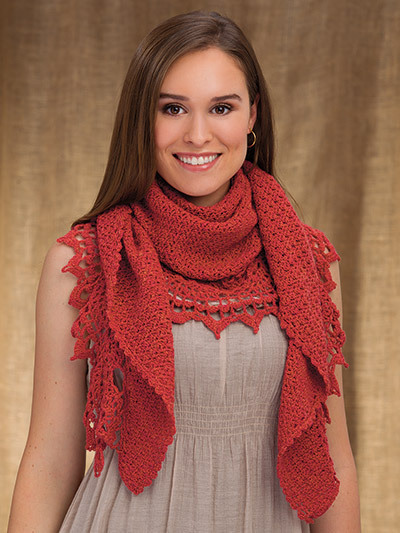 Designs include join-as-you-go motifs, projects worked entirely in the round or in one piece, designs that are joined with buttons, and building-block designs in which the crochet components are built directly off each other to complete the project. 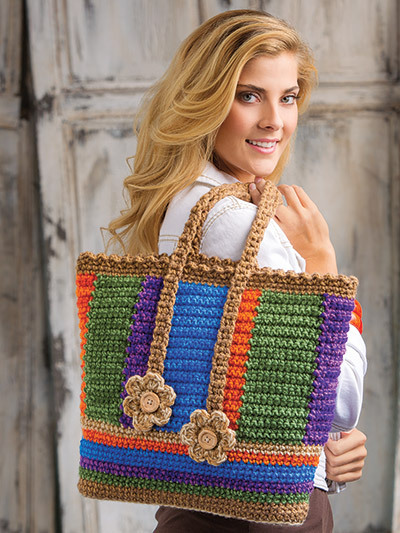 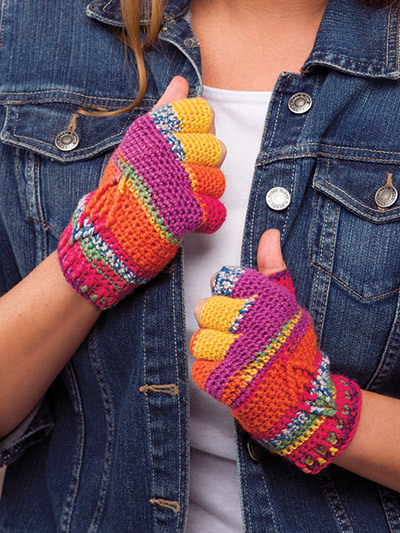 Begin your stress-free crocheting with the inspiration in this special issue of Crochet! 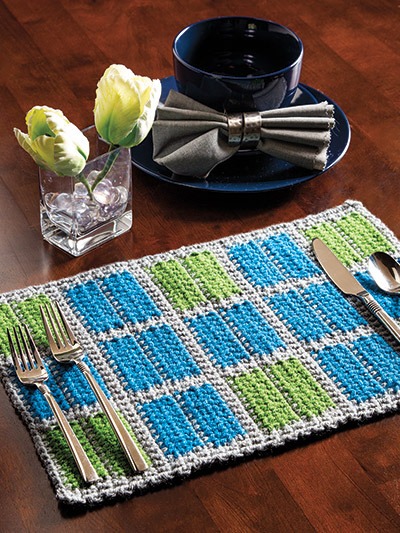 Beautiful designs and clear instructions. 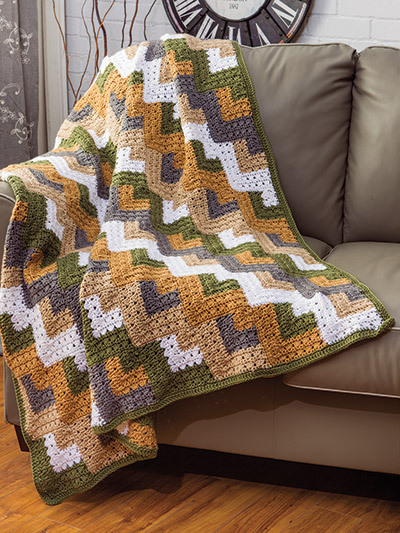 I'll try to make them all.